Karnataka Fans Meet Actor Prabhas. 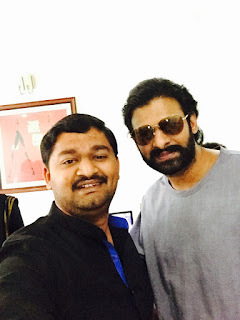 Ranjith Reddy, leader of Prabhas Fans association in Karnataka met the hero and were overwelmed with joy to see their hero live and were taking selfies and not leaving him free for a minute. 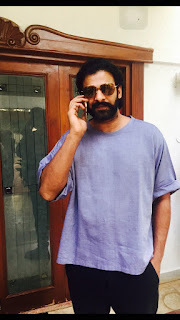 They shares a Photo album with Prabhas whic had pics of how the celebrated his birthday which happend recently and also appreciated his work in Bahubali the Beginning. Prabhas assured to meet his fans when he visits Bengaluru next time.